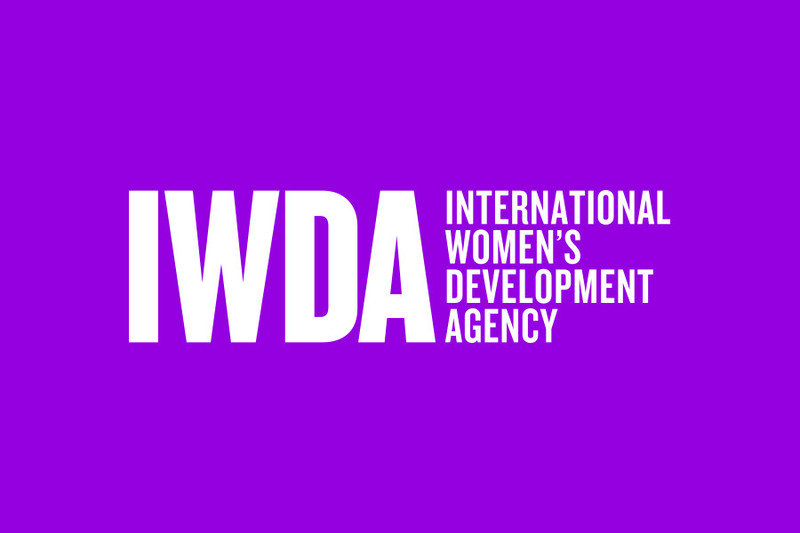 International Women’s Development Agency IWDA is the leading Australian agency entirely focused on women’s rights and gender equality in Asia Pacific. 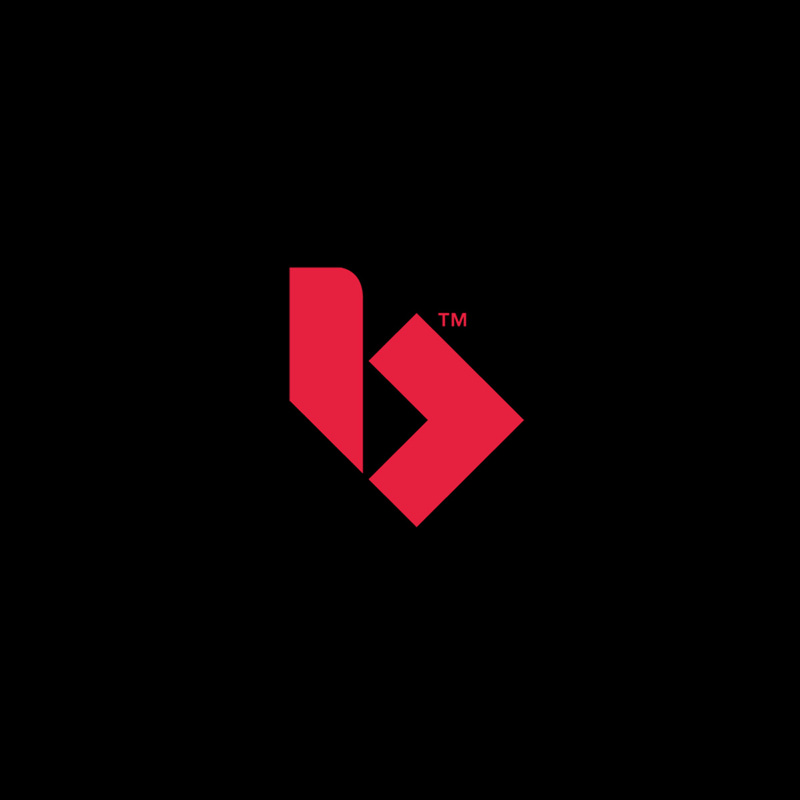 They wanted to refresh their brand to distil and clarify their voice in the market and update their image to reinforce their vision. 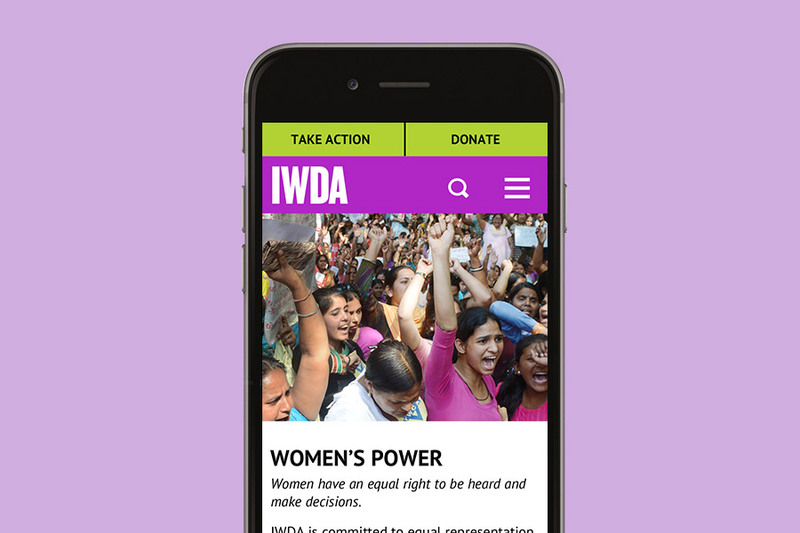 Our planning process uncovered better ways for IWDA to more effectively emotionally connect with their core audiences of supporters, government corporate Australia and volunteers. 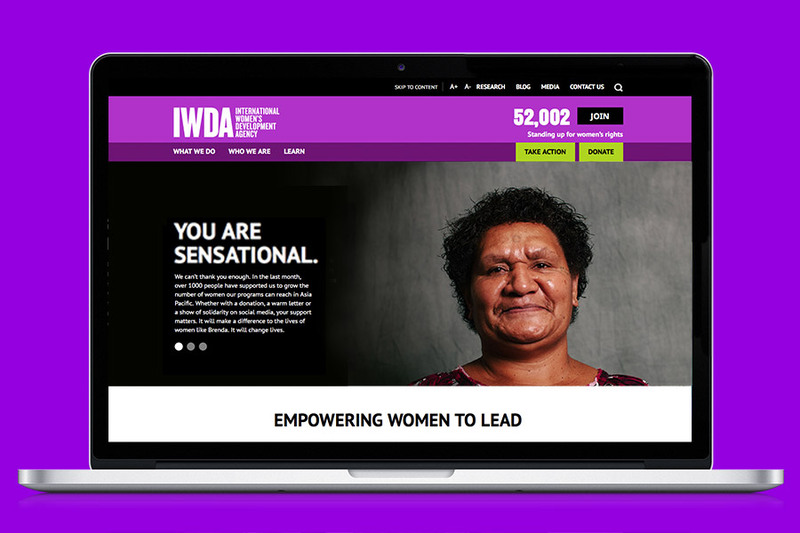 We helped them get to their simple truth of ‘Empowering Women to Lead’ and showed them how to articulate it starting with the digital experience to support this position. 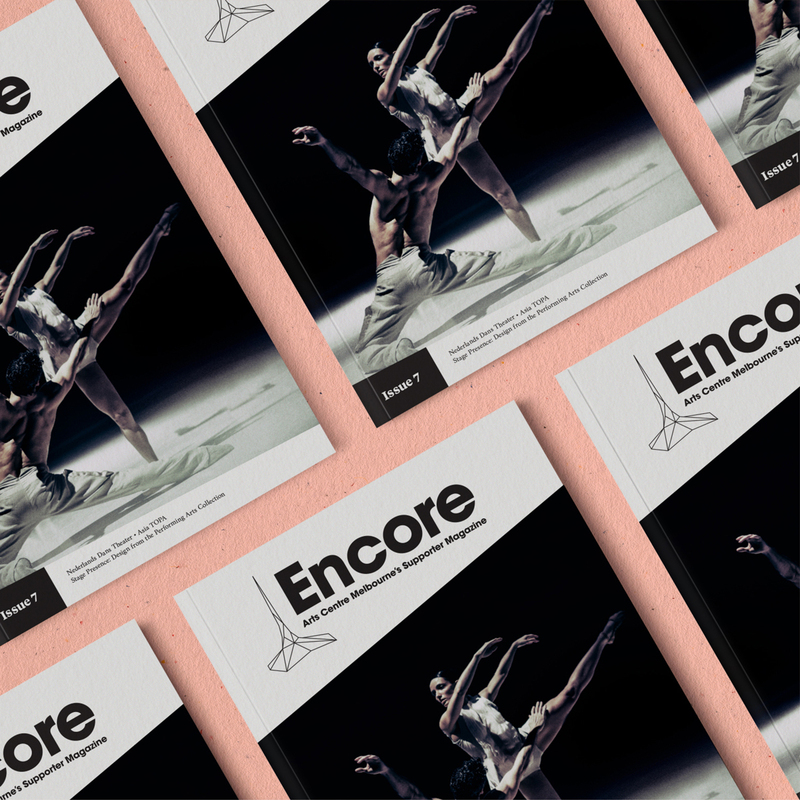 A new strong, clean and modern brand mark supported by a brave and passionate colour palette formed the basis of a powerful new visual language. 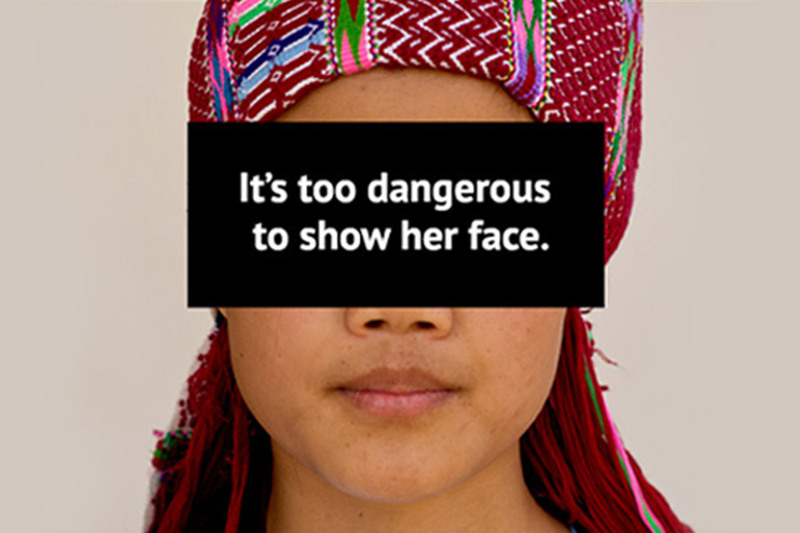 A confident typography style shapes their voice, while images shot by real people (not photography professionals) of real, strong women of all ages and cultures convey the honesty, diversity and inclusiveness of IWDA. “I found a genuine and strategic business partner in Anna. She skilfully combines sector leadership, expertise and intuitive, integrated solutions. 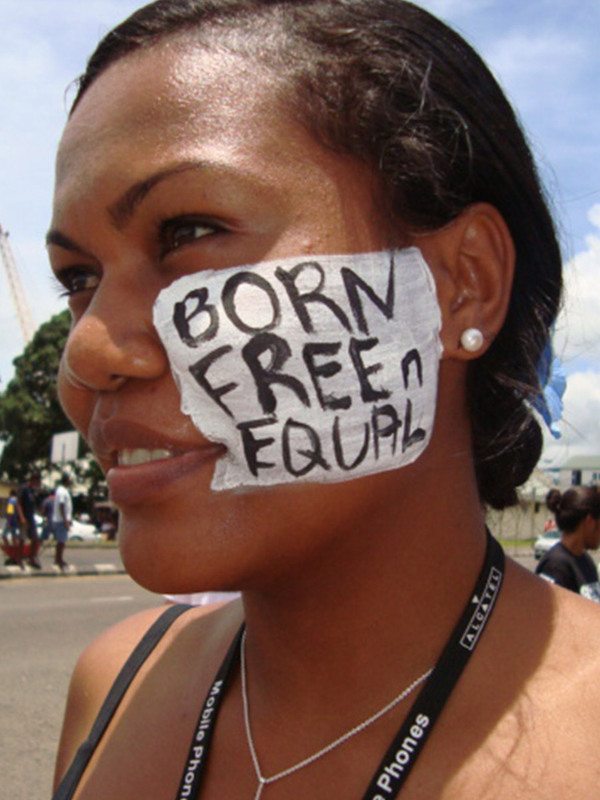 She ‘gets’ the soul of an organisation and really helps to bring the brand to life. I could not have wished for a better experience.